What is the best strategy to market new GMO produce like pink pineapple? Despite reservations many consumers and public health advocates have about genetically modified foods, researchers, farmers and ingredient suppliers continue to innovate to produce more numerous and more diversified GMO crops [most recently the deregulated genetically modified pink pineapple]. In recent years, GMO potatoes and apples have also received agency approval in the U.S. However, it’s unclear how health-conscious consumers and manufacturers will accept these new GMO crops. Their perceptions may ultimately come down to how Del Monte and other GMO ingredient producers position the new products. If producers can scientifically prove the safety of the GM version of a crop, then promoting the product’s flavor or appearance benefits may resonate with consumers who haven’t entirely turned away from all GMOs. 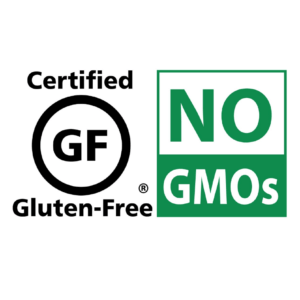 Another key approach for GMO products has been sustainability…. 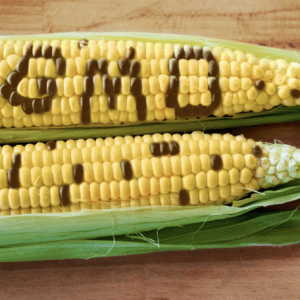 GMO supporters claim that ingredients genetically engineered to produce higher yields or reduce crop death from disease are the best solution for feeding a growing population…. The GLP aggregated and excerpted this blog/article to reflect the diversity of news, opinion and analysis. Read full, original post: How will consumer and manufacturers respond to Del Monte’s GMO pink pineapple?